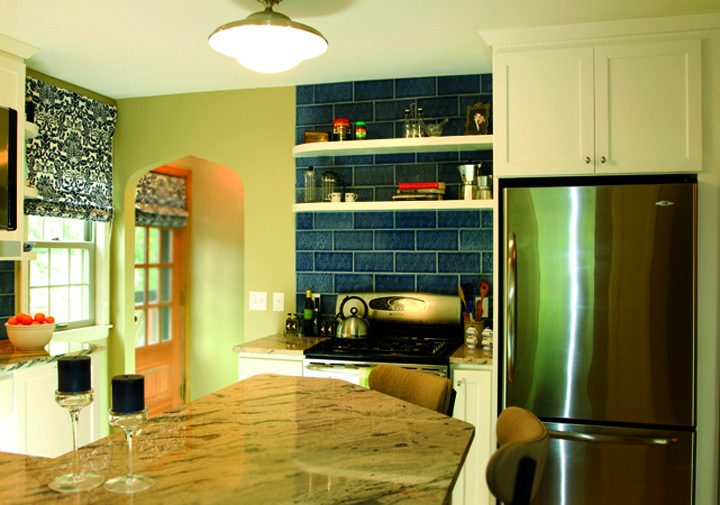 Tuttle Tile designs and installs custom bathroom remodels, kitchens, floors, counter tops and much more. Need help designing your dream? 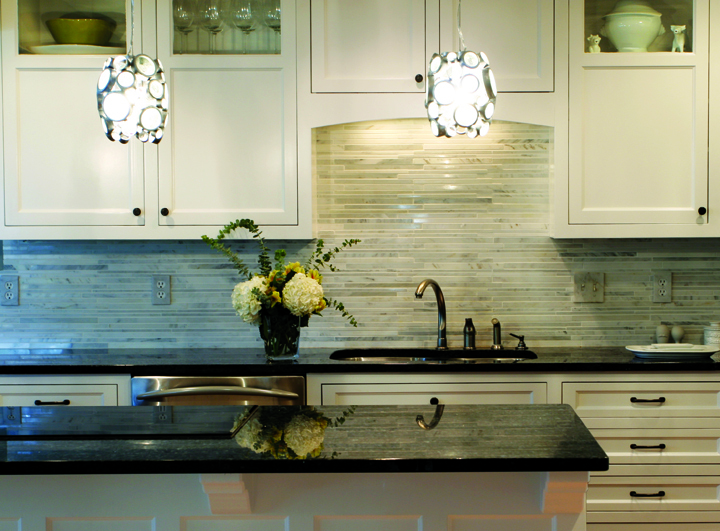 At Tuttle Tile we’ve designed some of the highest end kitchens and bathrooms in the Twin Cities area. Looking to do a quick remodel or change the current look? We can give you options that leave Impressions no matter what your budget is.